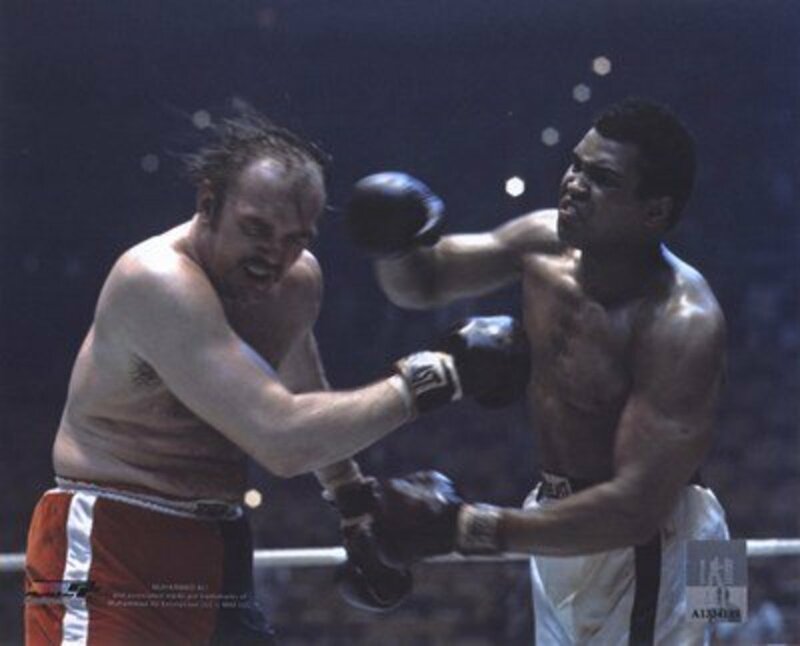 Wepner knocking down Muhammad Ali in the ninth round. Millions of people cheer the final fight scene in the movie Rocky. They love the underdog fighter going the distance with the boxing champion of the world. Rocky was a guy from the tough streets of Philadelphia who got this one chance to make it big in the boxing world. Everyone knows the Rocky character was played by Sylvester Stallone. Many people may not know the Rocky character is based on a real-life boxer named Chuck Wepner. 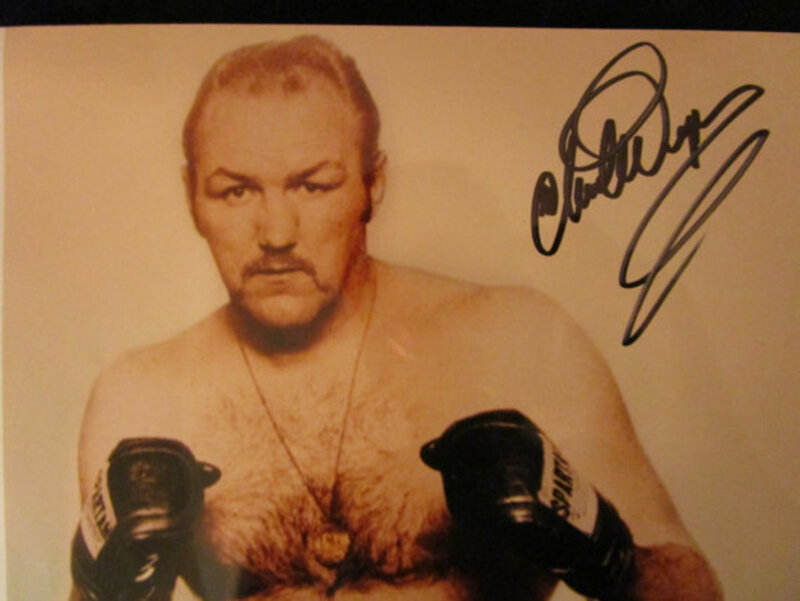 Wepner was born in New York City, New York on February 26, 1939. 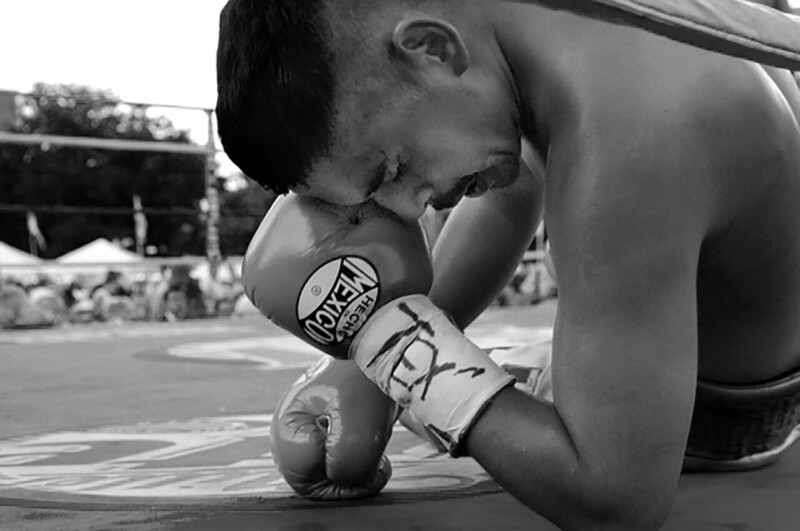 His first introduction to fighting came on the streets of Bayonne, New Jersey. It was a tough place to live. Wepner told everyone he had to fight when growing up in order to be able to survive. He was raised by his mother and grandparents. They lived in a converted coal shed when Wepner was young. He always loved to play sports. When Wepner was growing up, he joined the Police Athletic League and played basketball. The only two options Wepner had for employment when he became an adult in his neighborhood was to work as a longshoreman on the waterfront or join the military. He enlisted in the U.S. Marines and served in South Carolina. During his enlistment, Wepner earned a place on the Marine boxing team. He impressed those around him with his ability to endure the punches from other boxers. Wepner won a military boxing championship at an airbase during his three-year enlistment. He got an honorable discharge in 1959. Chuck Wepner became a professional boxer in 1964. He earned the nickname “The Bayonne Bleeder.” The reason is that he was known to bleed in the ring. In 1970, he fought in a boxing match with Sonny Liston. Many people called it the bloodiest fight in history. Wepner had severe cuts over both of his eyes. He had a cracked cheekbone as well as a broken nose. 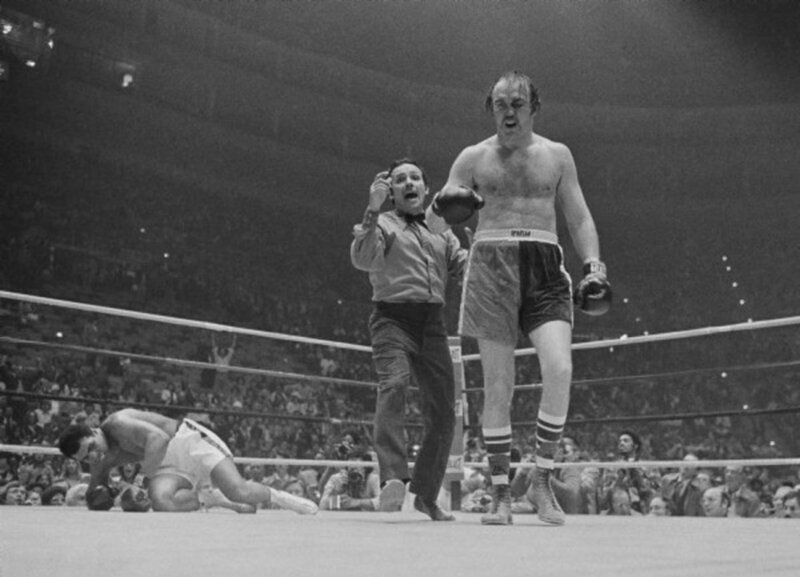 At the end of the match, Wepner received over 71 stitches. 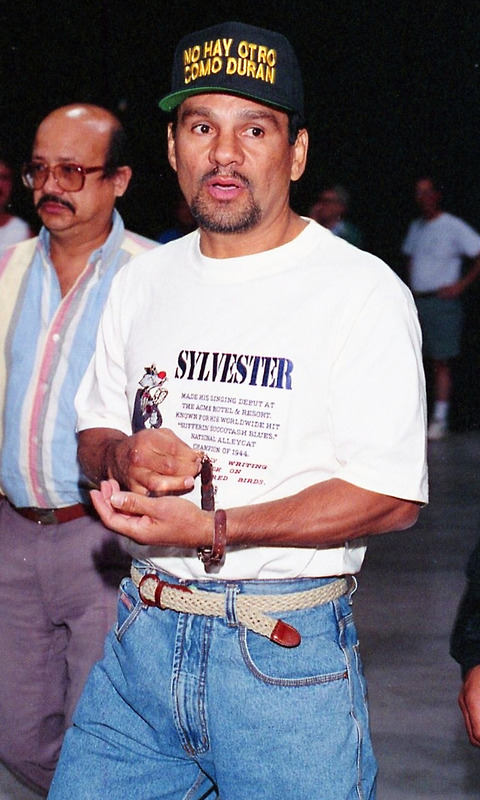 He lost a boxing match to George Foreman in a three-round knockout. Sonny Liston beat him with a knockout in the 10th round. Many felt Wepner would not go far as a boxer. He then lost a boxing match to Joe Bugner in the 3rd round by knockout, then things changed. Wepner went on to win nine of his next eleven fights. 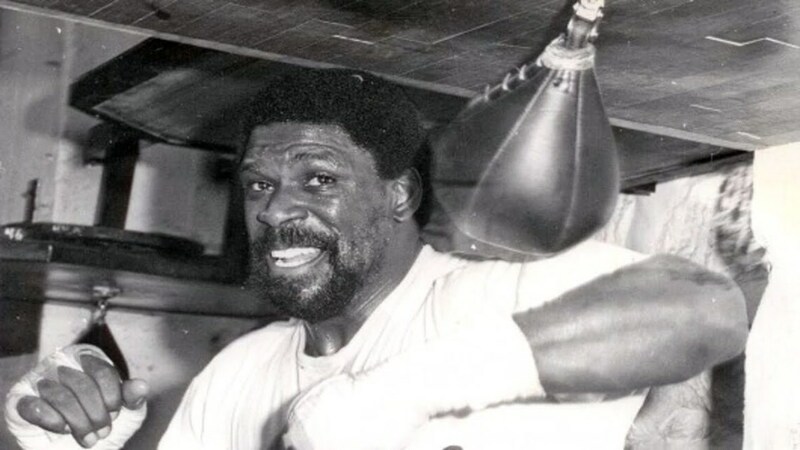 He was able to win a fight against Ernie Terrell who was a former WBA Heavyweight Champion. 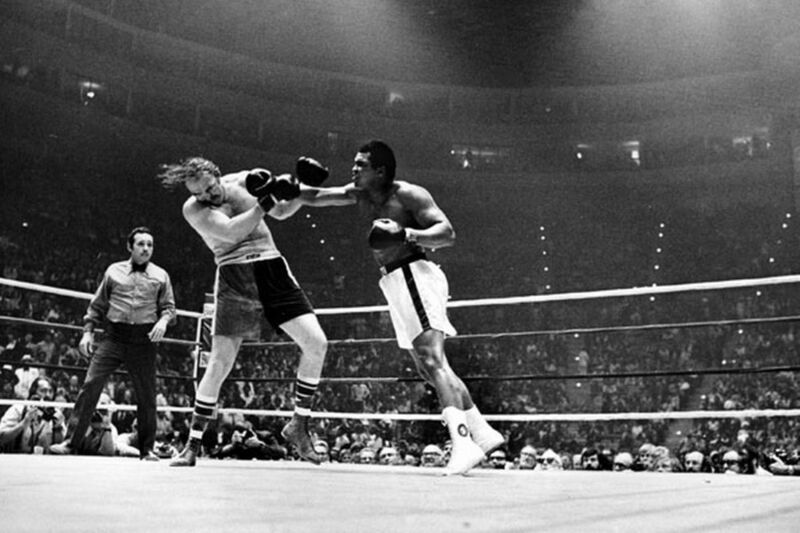 The big sports news of 1975 was that unknown boxer Chuck Wepner would Challenge Muhammad Ali for a chance to become the World's Heavyweight Champion. Carl Lombardo was a wealthy real estate businessman in Cleveland. He loved boxing. 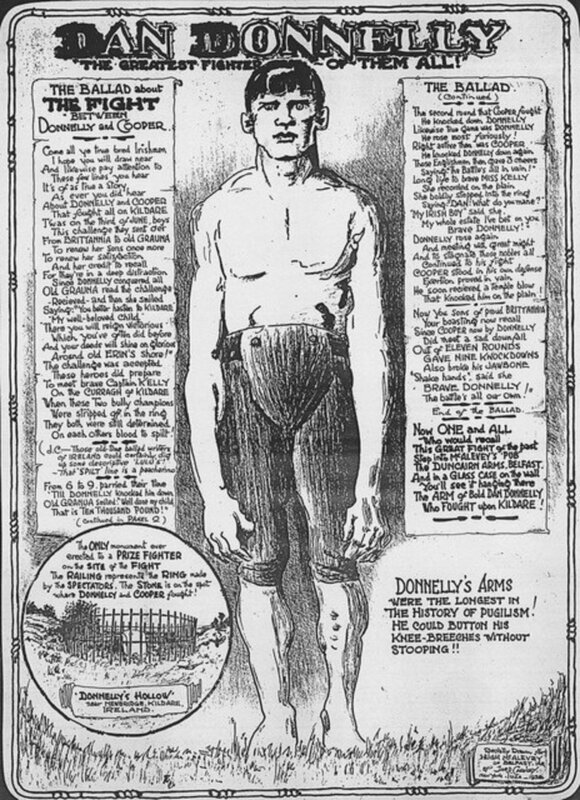 One of Lombardo's goals in life was to have a World Championship boxing match featuring Muhammad Ali take place in Cleveland. Lombardo contacted the well-known boxing promoter, Don King. 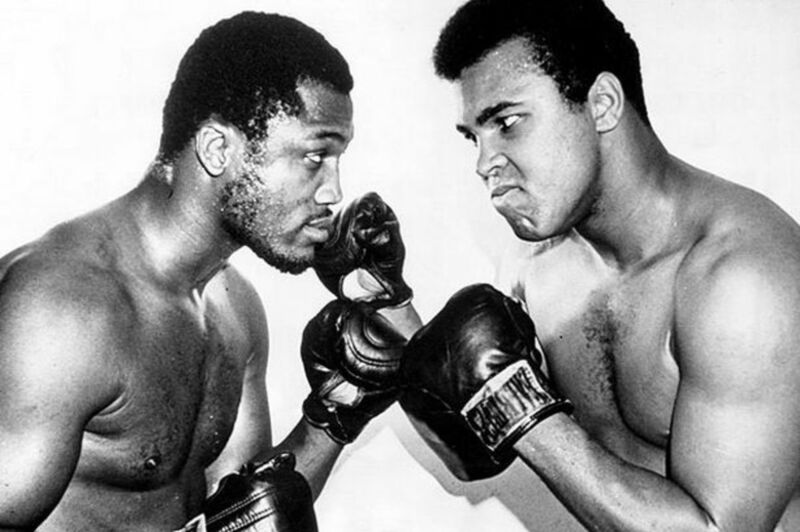 After negotiations, it was agreed a fight involving Muhammad Ali would take place in Cleveland. Ali would get a guaranteed $1.5 million for the fight. Chuck Wepner was given $150,000 and an additional $25,000 for training. This was more money that Wepner had ever earned for any one of his previous fights. He anxiously sighed on for the boxing match. 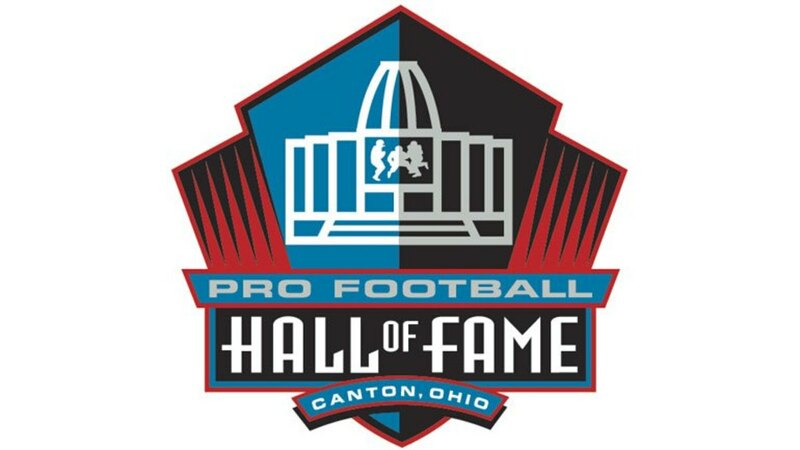 It would be held on March 24, 1975, at the Coliseum in Richfield, Ohio just south of Cleveland. The boxing promoters didn't take Wepner serious. They believed this would be a quick and easy payday for Ali. A sports reporter asked Wepner if he believed he would be able to survive a match with the champion. Wepner told the reporter he'd been a survivor his entire life. He believed if he could survive the Marines, he could survive this fight. Wepner had always dreamed of being a contender. He worked as a liquor salesman during the day. Prior to the Ali fight, Wepner would get up in the morning and run, then put in a full day of work before training in the evening. He'd have something to eat and go to sleep. This was his routine for years. The money he got for the Ali fight enabled Wepner to train for a boxing match full-time. He had never been able to do this before. With the help of a full-time trainer, Wepner trained hard every day for the seven weeks before the fight. He was in the best shape of his life. Chuck Wepner went into the boxing ring as the US Marine Corps's theme was being played. James Brown sang the national anthem. 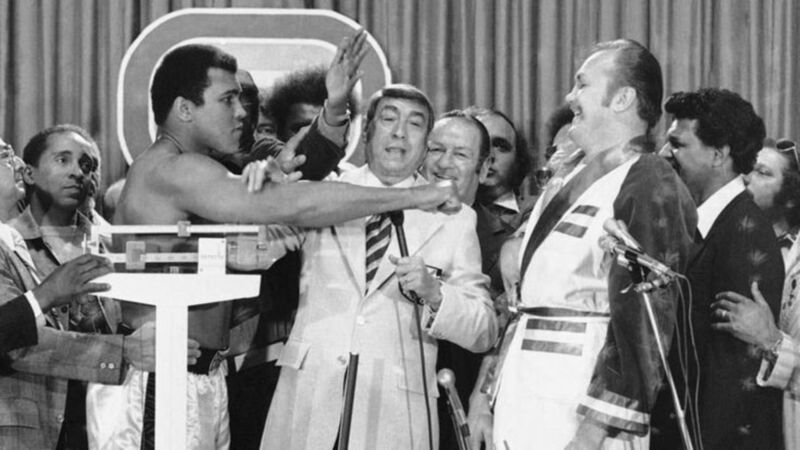 It was a fight dominated by Muhammad Ali, and it was obvious that Wepner was outclassed. In the ninth round, something amazing happened, Muhammad Ali went down. Later Ali would claim he tripped and Wepner would still claim he knocked him down. 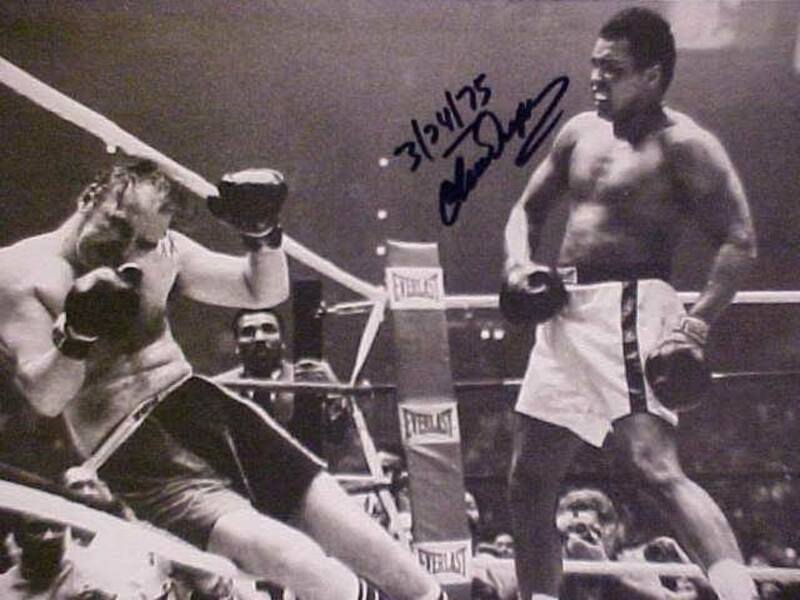 During the rest of the fight, Wepner would take some very serious punishment from Muhammad Ali. Nobody knew how Wepner was able to withstand such beating and keep fighting. 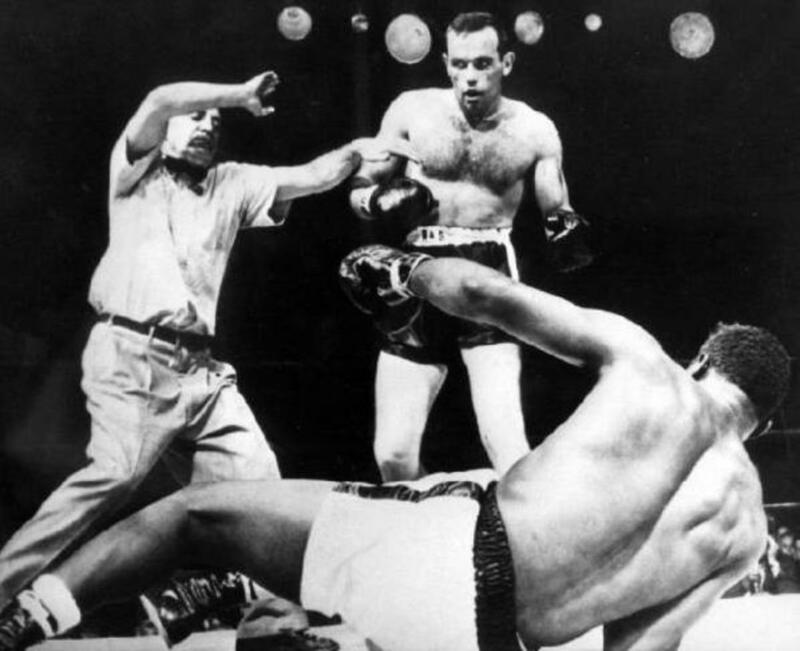 With just 19 seconds left in the last round of the fight, Muhammad Ali scored a technical knockout. The boxing world was shocked that someone like Wepner could last so long with the boxing champion of the world. 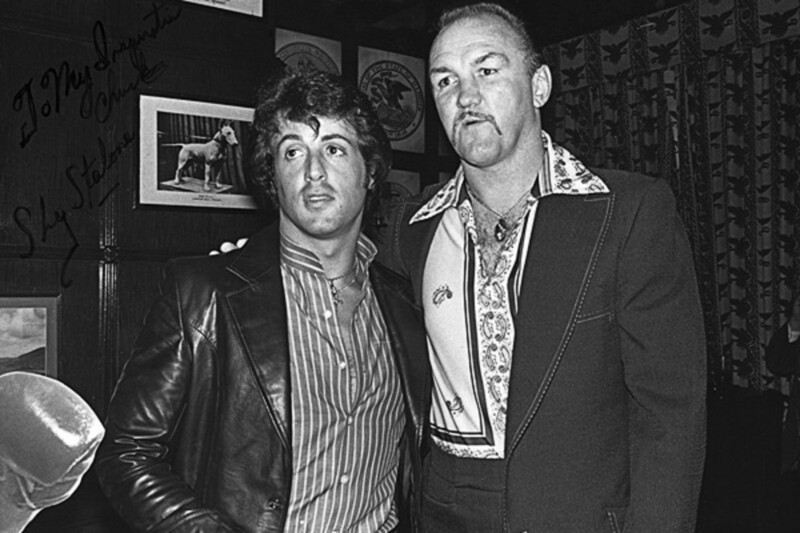 Sylvester Stallone in a 2001 interview admitted that Chuck Wepner was the inspiration for Rocky. He spoke about watching a man called the Bayonne Bleeder not being given a chance against one of the greatest fighters who ever lived. Wepner came to be known as the “Real Rocky.” This title got him many speaking engagements, but it still bothered him that he made no money from such a successful movie. He felt cheated. People told Wepner that Stallone has a multimillion-dollar product that is based on him, and Wepner was not getting anything for it. Wepner sued Stallone in 2003. They agreed to an out of court settlement amount a few years later. Professional wrestler Andre the Giant fought Chuck Wepner in 1976. Wepner lost the fight by a count out when he was thrown out of the ring by Andre. Many people believe this inspired the Rocky III film released in 1982. In that movie, Rocky is thrown out of the ring by Hulk Hogan playing the wrestling character Thunderlips. 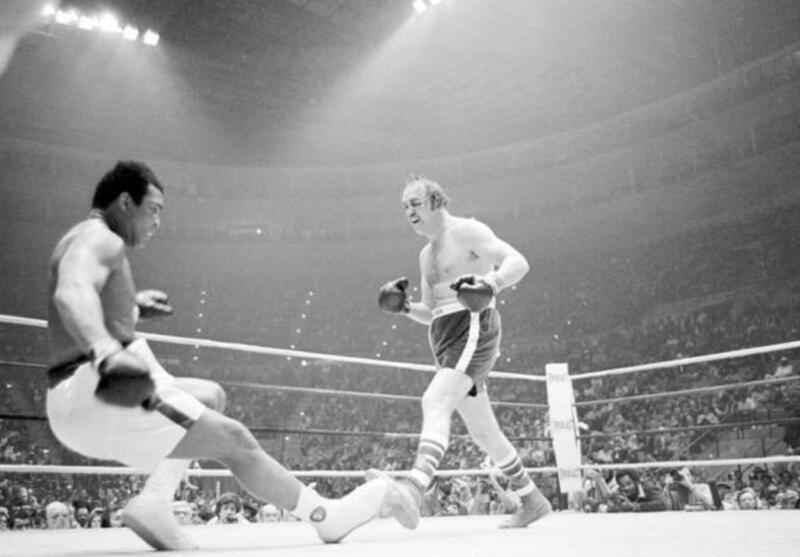 It was on May 2, 1978, when Wepner had his last professional boxing match. It was against Scott Frank for the New Jersey State Heavyweight Championship. Frank won the fight with a 12th round decision against Wepner. After boxing, Wepner went back to managing a liquor store in New Jersey. A documentary titled The Real Rocky was released in 2011 by ESPN about Wepner's epic fight against Muhammad Ali. A movie called The Bleeder based on Chuck Wepner's life was released in 2017. Zanger, thanks. It is an incredible story. Thanks for sharing this. Learn something new each day. GoldenRod LM...Thanks for sharing. I remember when there were only 3 stations in my town. Really great piece of writing. I enjoyed this so much, that on occasions I could hear the Rocky theme song. 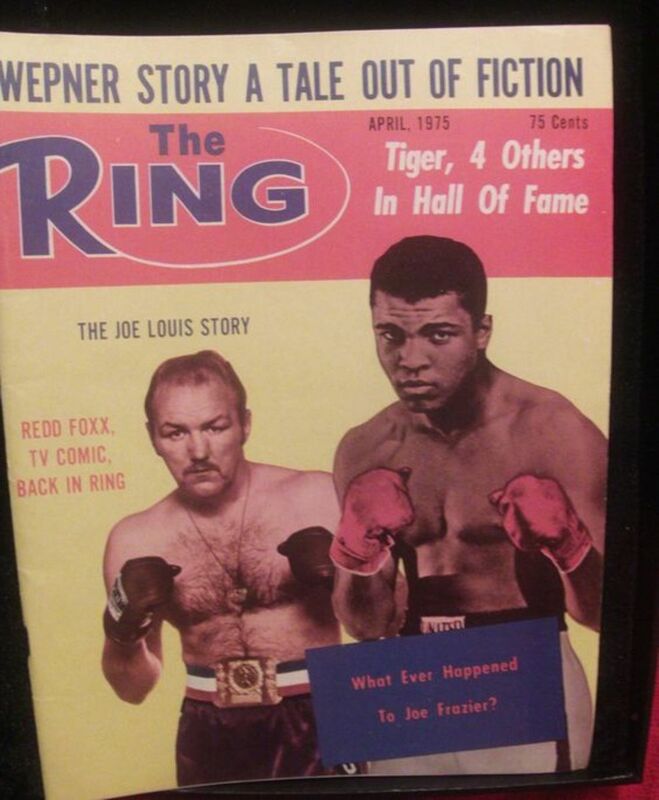 So interesting to learn about Wepner. I must have missed the 1975 fight, but of course, back then not all of them were televised. We could get 3 stations in my town! Thanks Coffeequeen. Yeah, what a life for Chuck Wepner. I love the film Rocky and have seen it many times. I had no idea it was based on a real life boxer though. Interesting! LR thanks! this is an amazing story. I had actually seen the ESPN story before. Lesliebyars I agree with you. What Wepner didn't have in skill he made up with desire to never give up. Wepner was not the most skilled boxer but he had lots of heart and that helped him.